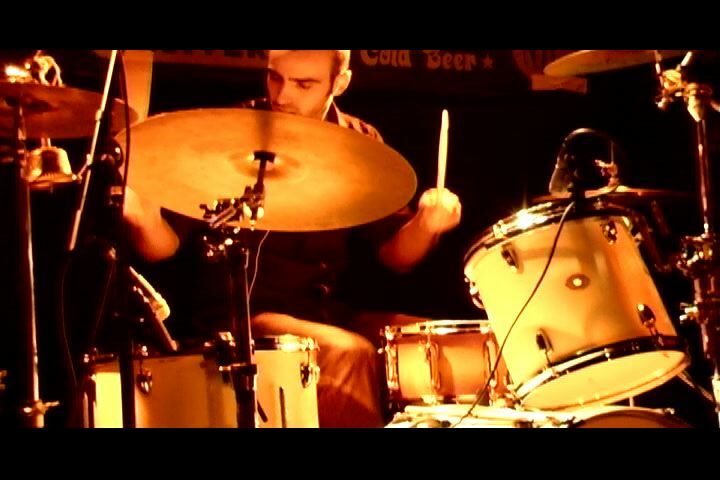 Welcome to The official website of Itzik Cohen, which keeps you up to date on what the talented drummer is doing. To document and preserve his rich drumming career, you'll find where and with whom he's playing and what new recordings he's done. After 12 plus years of professional playing there is a lot of territory to cover, recordings and lots of wonderful performances. Stay tuned and stop by to learn more about this drummer icon. Some new songs are going to be uploaded very soon to the site, they are being mixed at the moment. DAYS LIKE MONTHS's new Album.